With the release of his latest album Morning Phase, Beck is packing up and heading out on a North American tour in about a month’s time. The self-appointed loser of the ‘90s has been pretty busy the last couple months. He had the new album, worked with Pharrell and even performed on SNL. So adding a tour to the list of things he’ll do is not a surprise, but dropping a second album this year is. 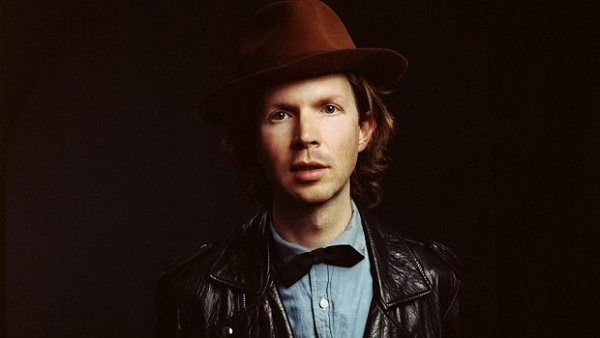 Word is that Beck will release another album later in 2014 that balances out Morning Phase. This won’t be before he does some festivals, heads to the UK and of course tours the US on his own tour. He’ll start out on the west coast in April and make his way east, wrapping up in September. You can check out if Beck’s heading to a city near you after the jump.